-one of the truly wonderful and unique places in the universe for boys and girls, ages 5 through 12. "Unique? Wonderful? Do you know who you are talking to?" the hard to convince, battle-hardened parents say. Also adding, "telling us 'wonderful' is one thing, but you'll need to do more than that. You need to show us wonderful!" It will be our pleasure. 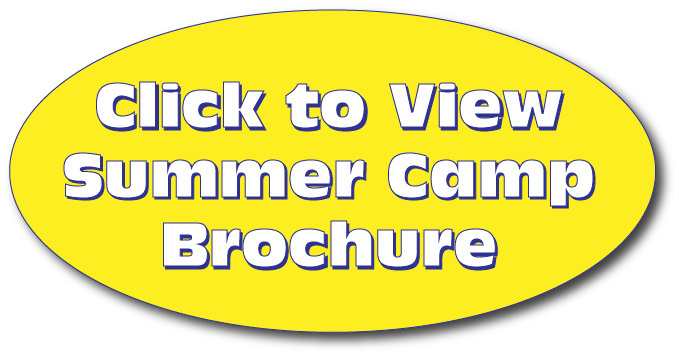 Read on and learn why Fit Kids Gymnastics Camp is a great place to be this summer. Camps will be conducted at our state-of-the-art gymnastics center in Redondo Beach. We have an extremely safe facility along with some of the most advanced gymnastics equipment available. We are sure you'll be impressed. However, our outstanding facilities are not what we are most proud of. What are we most proud of, you ask? Our Mission: "To Develop Healthy, Successful, Confident Children" and our fun-loving, highly trained teachers! Our teachers are child development machines, constantly searching and finding ways to develop your child's self-esteem and confidence through the sport of gymnastics. All of this is done with energy and excitement. Now that's some camp. Come join in the fun! All camps are held at our Redondo Beach facility. We're really looking forward to our camps this summer. Each camp will have great gymnastics instruction, taught by teachers who really care about your child. Every camp will also have a unique theme for all campers to enjoy. Come join the fun! Check out the cool themes!